Every dog has its own day. This following story that you are going to read is taken from the book-Count your chickens before they hatch by Arindham Chaudhuri. I read this story pretty long time back when I was in middle school. So with same thought that this may have to do something with what can happen in anyone’s life, I bring out here. Please note, the story is retold in my own words. 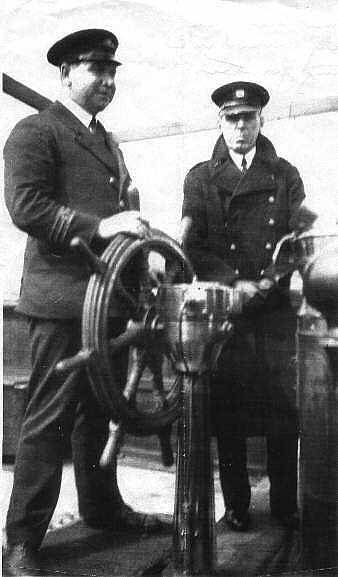 The story is about a crew member in a ship and his captain. The ship had its rule of having one person, be it from a crew member or a captain, at the end of the day had to write a report on what has happened on a particular day of a the ship journey. The report included in explaining about days work, to any members on board’s unwelcome behaviors if any. So one evening, it was a captain’s turn to fill in the report register on whole day’s activities and about a journey. 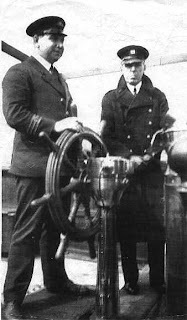 One of the crew members had been drunk in one point of the evening, and captain wrote as happened while that crew member begged so much. He was ready to put up with any sort of punishment in the ship but didn’t want to make it on the report. He pleaded it will affect his career, and eventual promotions he may be privileged of. Despite, the strict captain wrote it clearly against latter’s name: HE WAS DRUNK TODAY. After few days, it was the turn of the drunken crew to write a report. Against the captain’s name, he wrote, CAPTAIN WAS SOBER TODAY. Though crew member wrote truthfully, what it meant was something different. It meant, captain was drunk other days, but today he was sober. So next thing that follows is a captain, who never drinks, asks for forgiveness from a crew man and write off the report. Long time back, I posted a story about a beggar and a king which had the similar moral. Time dictates who we are. One’s power and status is defined so much b the kind of situation one is in and kind of time it is. Life is so much like chess game. In a perfect situation, even a pawn can keep its check on a king. Pawn in the game of life.